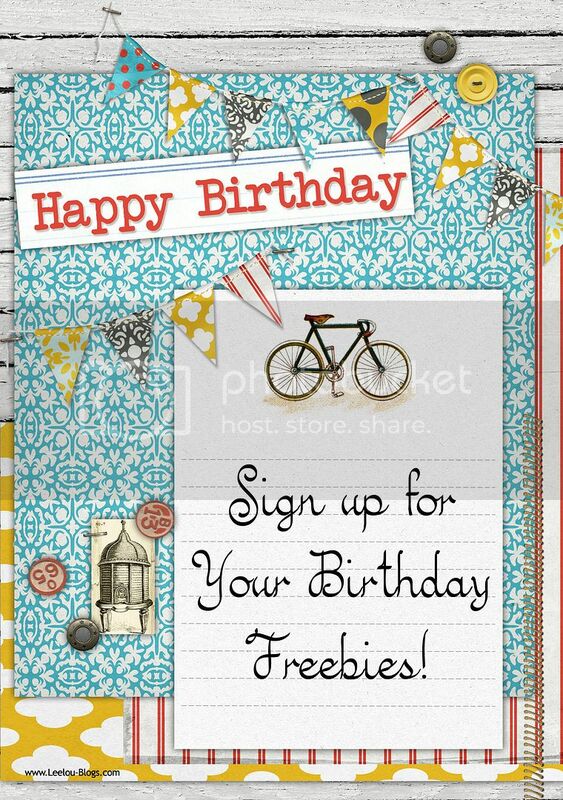 You can get some awesome FREEBIES for your Birthday! Most of them just require you to sign up and you will receive an email on the month of your birthday with redemption instructions! Happy Birthday to you! Bookmark this page as I will keep it updated all year! These freebies are subject to change. Check with the company about their current freebie offers.